There are so many San Antonio carpet cleaners out there but here is what you need to know in order to pick the right one for you. Unless you have the money to spend San Antonio carpet cleaners can be expensive. 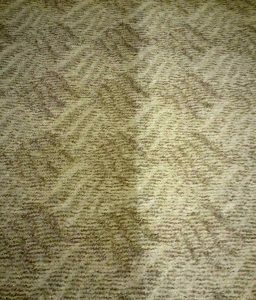 If you are an average person or someone who is renting and do not want to spend a lot on carpet cleaning you will more than likely look on Craig’s List to find a San Antonio carpet cleaner. More often then not these carpet cleaners will offer you great prices, cheap prices, and the price you willing to spend but what are you really buying? If you are renting a home or apartment and need to have your carpets cleaned in order to get your deposit back we understand that you don’t want to spend a whole lot of money. However, more than likely one of these Craig Listers you called to come over are going to A) use a portable machine to clean which will not get your carpets cleaned or B) you are paying for just a basic steam clean which will sanitize your carpets, if done right, but will not remove any spots and stains. If you have spots and stains or if too much water was used leaving the carpet soaking wet chances are your leaser will not return your deposit. San Antonio carpet cleaners know how to get you when you use someone from Craig’s List. There are a few good guys on Craig’s List who are honest and professional most of them are not. If you want a real carpet cleaner more than likely you will Google carpet cleaners in San Antonio and a never ending list of carpet cleaners will appear. These San Antonio carpet cleaners can become expensive fast depending on what you need and the number the of rooms you need cleaned. If you use large corporate names such as Stanley Steamers, you will easily spend $300-$400 for carpet cleaning San Antonio. This is just for carpet cleaning not to mention if you want carpet sealant or deodorizer those are usually an extra charge and can run your bill even higher. Beyer Carpet Cleaning San Antonio is a small family owned business that just wants to offer fair pricing for quality carpet cleaning. Beyer offers reasonable prices and their best service packages automatically come with deodorizer. If you want carpet sealant our prices are any from half the price of our leading competitors. So if you want a quality clean, a guarantee to get your deposit back, or just a great price call Beyer Carpet Cleaning today. 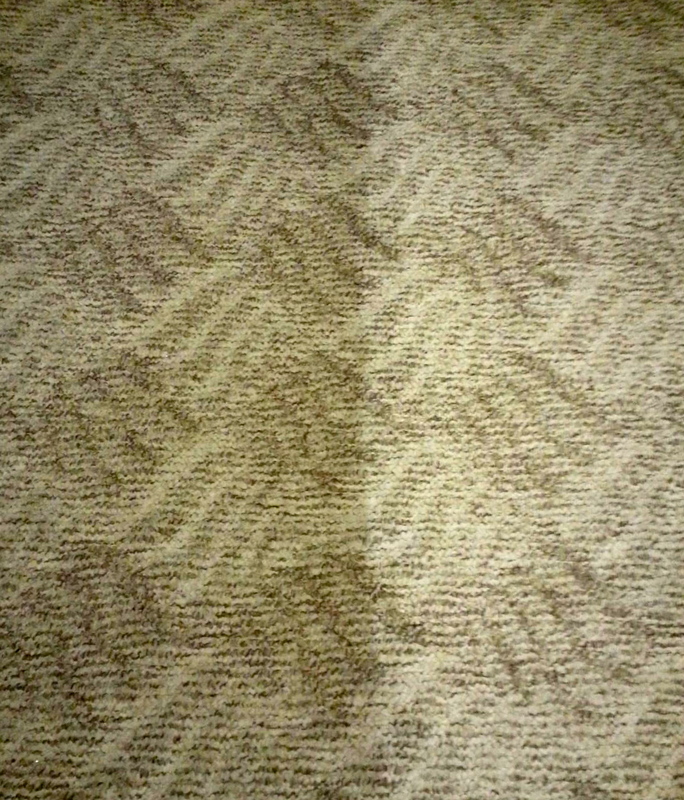 Beyer Carpet Cleaning San Antonio will save you money and you will get the type of carpet cleaning you deserve.